Have you ever thought about writing your own book, but didn’t know where to begin? We have the solution for you. CETI will give you license to use our evidence-based book content and customize it so that you are the author. Choose from multiple titles and become the next subject matter expert in your geographic area! 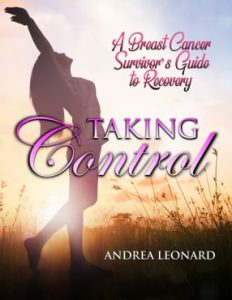 Use these professionally printed books to present to medical professionals, support groups, races, fairs, and any other opportunities in which you can gain recognition as a subject matter expert on cancer and exercise. Sell the book on your website or health club. Give away the FREE PDF on your website in exchange for adding customer’s email to your list; this helps you to build a quality email list of interested parties who create the “community” that you must build in order to grow your business. Andrea discusses this and much more in business coaching. Remember, people buy from those that they KNOW, LIKE and TRUST. We will help you to be this person! 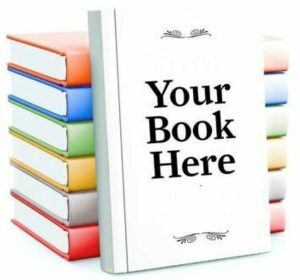 CETI will add your content, edit the book, and create a customized cover with you as the author. We will teach you how to self publish and you can order on demand! You can be ready to go in a few days – as soon as you provide us with the content! *Publications are not for the purpose of publishing or copyright. They are to be used strictly for marketing, advertising, and direct sales.